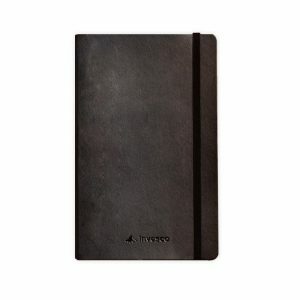 Additional 2 working days for Moleskine sleeve option plus delivery. 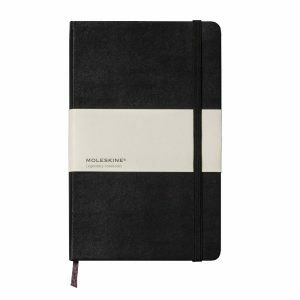 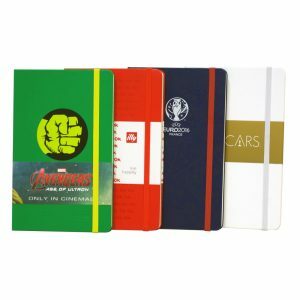 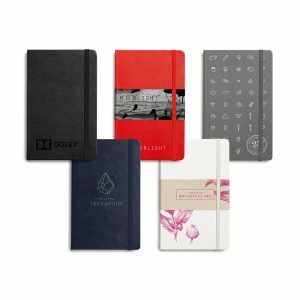 The Moleskine Volant collection is ideal for everyday use. 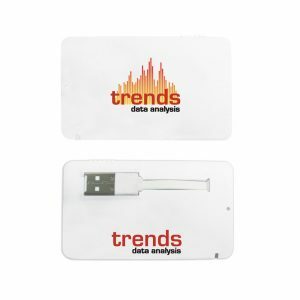 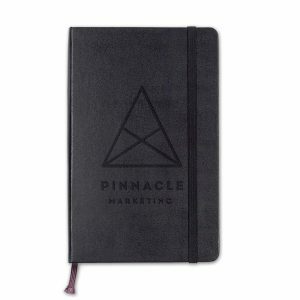 The soft-cover Notebooks feature Moleskine’s iconic rounded edge design. 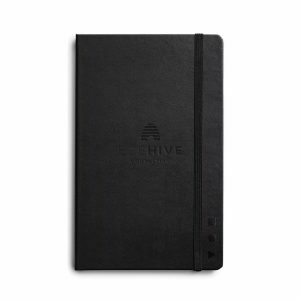 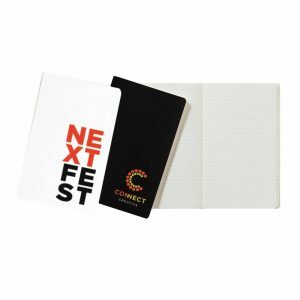 The thread-bound notebooks contain 96 acid-free ruled paper pages of which the last 16 are detachable – perfect for loose notes.